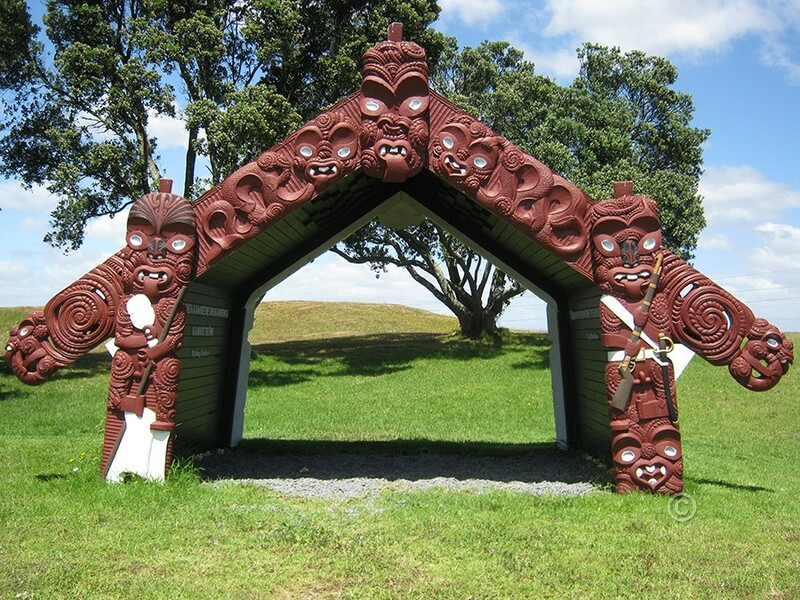 This Tohu Maumahara (symbol of remembrance), a carved gateway made of salvaged totara, was unveiled at Rangiriri in 2012 on the 149th anniversary of the battle there. It commemorates all those who died in the conflict, one of the most important of the Waikato War. Photo: Vincent O’Malley. A further strand of my work involves history, memory and nationhood. My research in the field of transitional justice highlights the contested nature of how we remember— and forget— in settler-colonial nations where past violence against indigenous populations remains unresolved. This page is under development. I will add to it soon. Kidman, J. (2018). Remembering and forgetting the colonial past at New Zealand’s national museum. In C. Peck & T. Epstein, (Eds.). Research on teaching and learning difficult histories in international contexts: A sociocultural approach. (pp. 95-108). New York & London: Routledge. Kidman, J., Ormond, A. & MacDonald, L. (2018). Everyday hope: Indigenous aims of education in settler-colonial societies. In J. Petrovic & R. Mitchell, (Eds.). Indigenous philosophies of education around the world. (pp. 228-246). London & New York: Routledge. Kidman, J. (2016). Māori young people, nationhood and land. In T. Skelton (Ed.). Geographies of children and young people: Space, place and environment (Vol. 3). (pp.28-45). Singapore: Springer. Kidman, J. (2015). Indigenous youth, nationhood, and the politics of belonging. In H. Cahill & J. Wyn, (Eds.). Handbook of children and youth studies. (pp.637-651). Singapore: Springer. Celermajer, D. & Kidman, J. (2012). Embedding the apology in the nation’s identity. Journal of the Polynesian Society. 121(3), 219-242. Kidman, J. (2012). The land remains: Māori youth and the politics of belonging. AlterNative: An International Journal of Indigenous Peoples. 8(2), 189-202. Kidman, J. (2011). Māori education and neoliberal citizenship: Beach crossings in the 21st century. In P. Whitinui. (Ed). Kia tangi te tītī – Permission to speak: Successful schooling for Māori students in the 21st century – Issues, challenges and alternatives. (pp.18-29). Wellington, New Zealand: NZCER Press. Kidman, J. (2009). Shifting margins, shifting centres: Development paradigms in Māori education. International Journal of Development Education and Global Learning. 2(1), 5-18. Kidman, J. (2015). Remembering and forgetting the colonial past at the Museum of New Zealand Te Papa Tongarewa. Teaching and Learning Difficult Histories Conference, CUNY and University of Alberta, 24-26 June, New York.